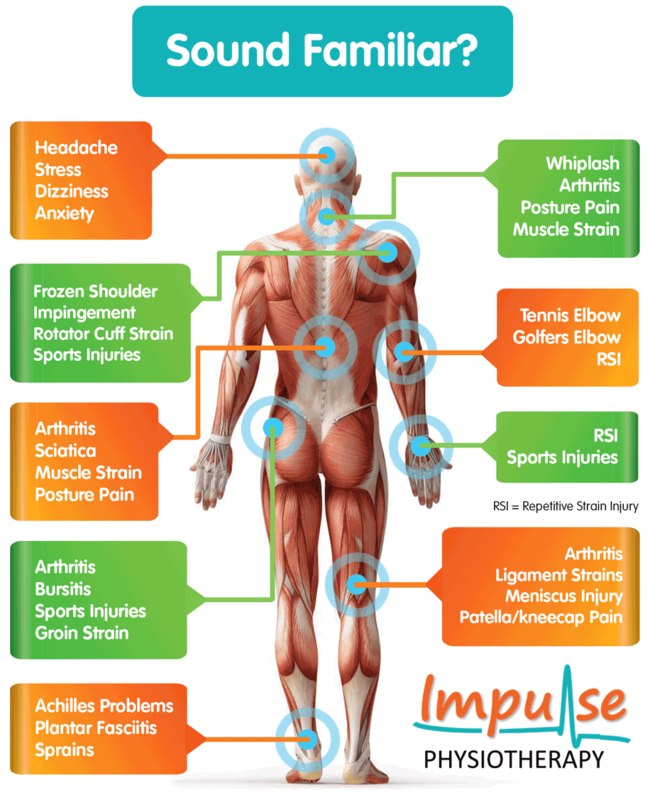 IMPULSE PHYSIOTHERAPY – Physiotherapy for all musculoskeletal disorders and conditions. Physiotherapy for all musculoskeletal disorders and conditions. Don’t allow your body to hold you back. 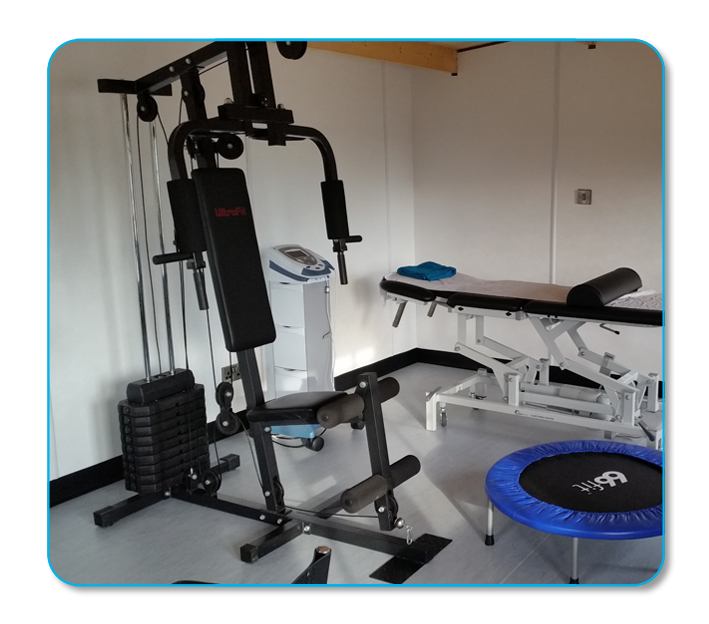 Impulse Physiotherapy, on the outskirts of Scunthorpe, offers a range of physiotherapeutic treatments to help you get the most out of your body. We are a friendly, professional company and have specialised in musculoskeletal assessment and treatment since 2012. Our purpose built facility offers modern and effective treatments – see our Treatments Page for more information. Our BUPA registered therapist has also worked with other health insurance companies such as AXA and Westfield Health, amongst others. 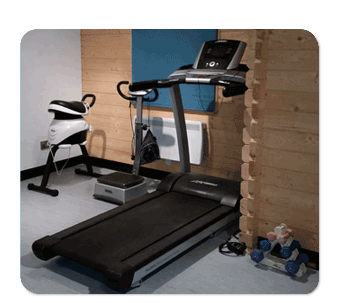 Click here to be directed to the BUPA page for Impulse Physiotherapy. Impulse Physiotherapy specialises in the assessment, treatment and rehabilitation of all musculoskeletal disorders and conditions. We will help you reach higher and get the most out of your body. All our treatments are delivered at our comfortable and secluded clinic based in the countryside outside of Scunthorpe. © IMPULSE PHYSIOTHERAPY 2019 / Theme: Louis by ThemeFurnace.